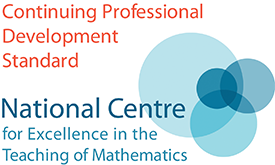 The day will cover a range of topics from the current discrete/decision Further Mathematics awards and will focus on content that is common to all syllabuses. Topics covered will include graph theory, algorithms and algorithms on networks. Other topics will be selected closer to the date of the event. 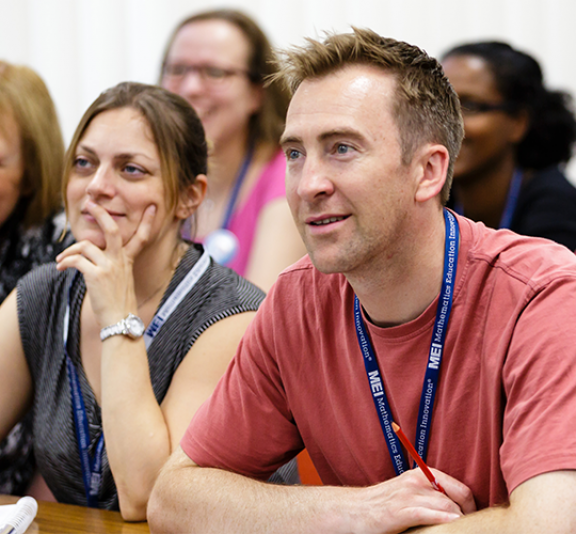 The course is free to all participants who work in a state funded school.